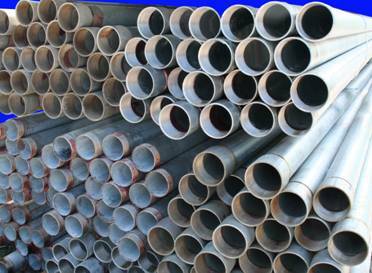 Galvanized pipes with screwed ends and coupling are carbon steel made, they are longitudinally welded according to UNI EN 10255 norm and hot galvanized according to UNI EN 10240 A.1. norm, that means that they are suitable for drinking water use. 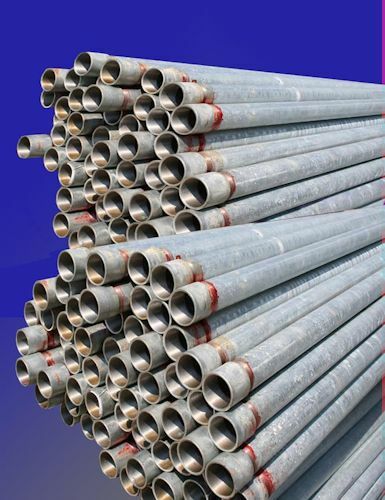 Connections are threaded according to ISO 7/1 norm and are provided with one galvanized coupling (ref. ISO 50 norm). 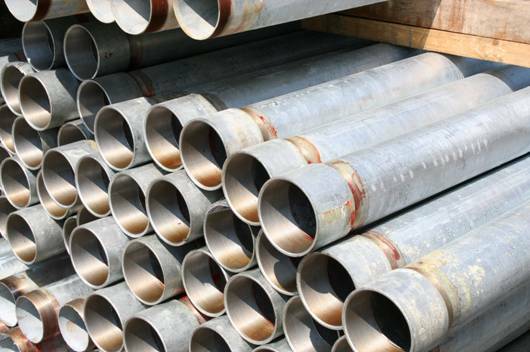 These pipes fit for plumbing and heating systems. 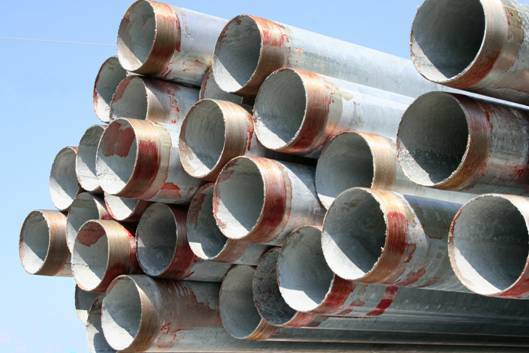 As well as for water transport, they are used to realize galvanized slotted screens with gravel or net punching made directly on the pipe following a completely innovative method that punches the pipe instead of the plate.